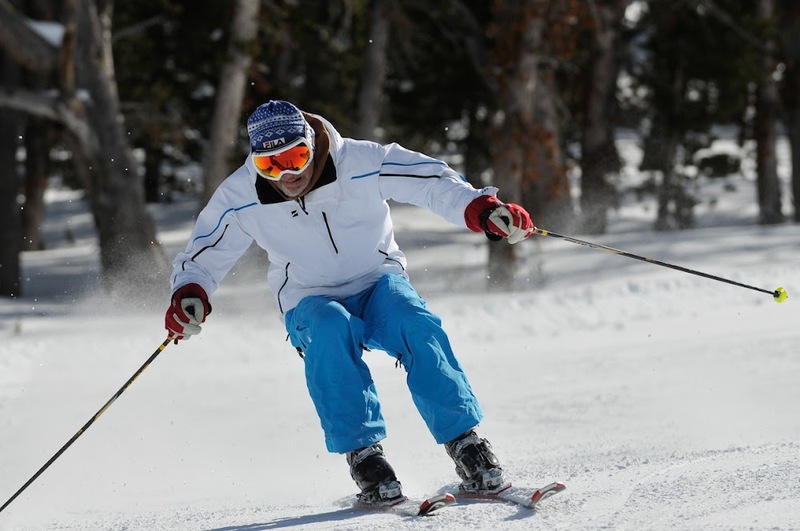 Learn to Tip to the new inside ski first! And start tipping it before the new outside ski. Does the old outside ski lead the tipping at the high "C" of the new arc? Both my knees are flexed at the same amount at the same time in the transition. 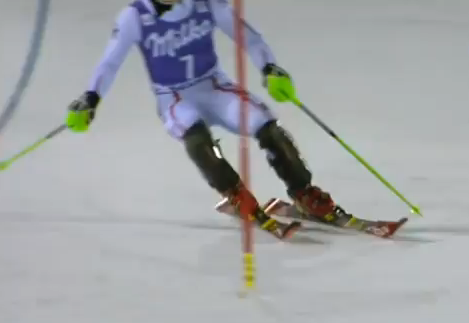 Notice here that Hirscher is in the air with both skis. even when not touching the snow; he tips his old outside ski (releasing ski) before his big toe edge ski.